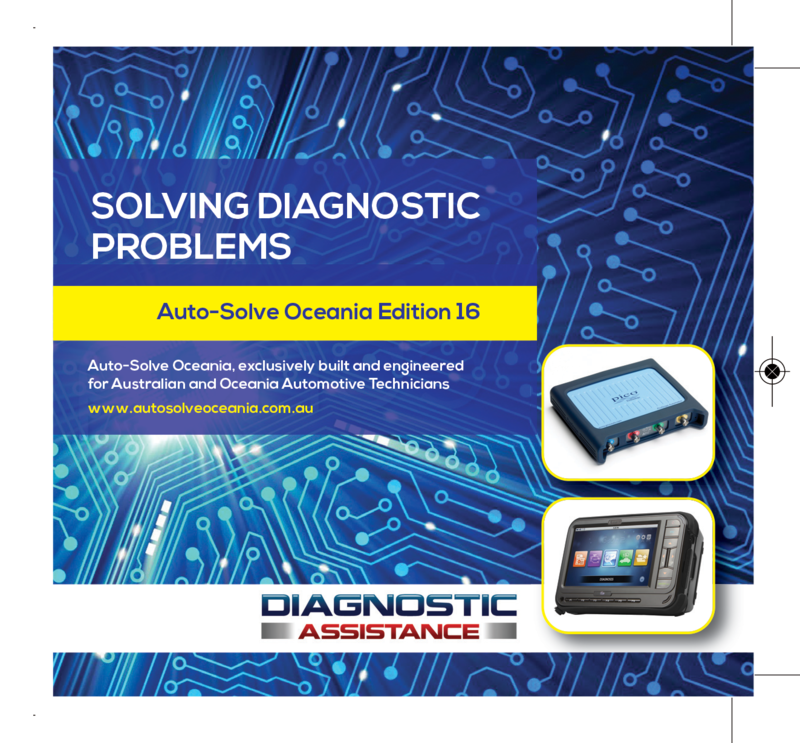 Christmas Closure: Orders will close over the Christmas period from 5PM Friday, 21st December until Saturday 5th January, 2019. 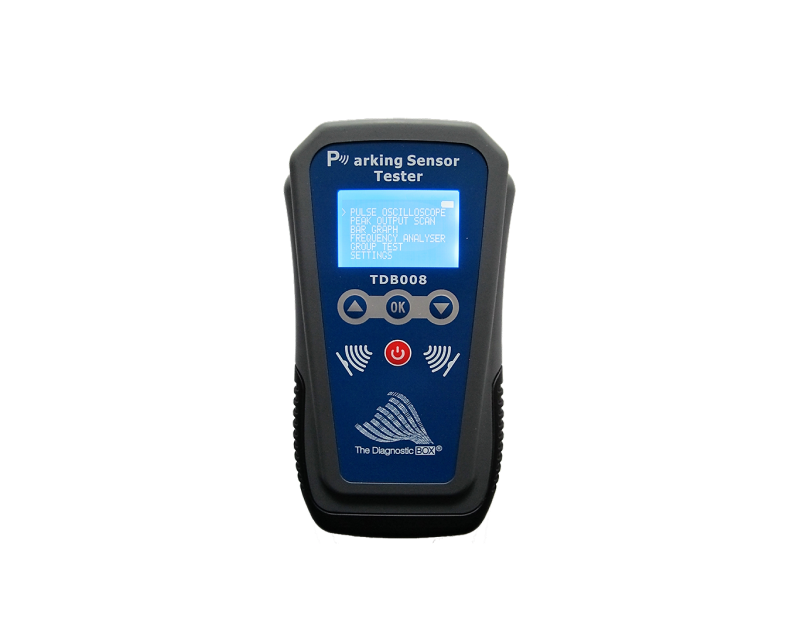 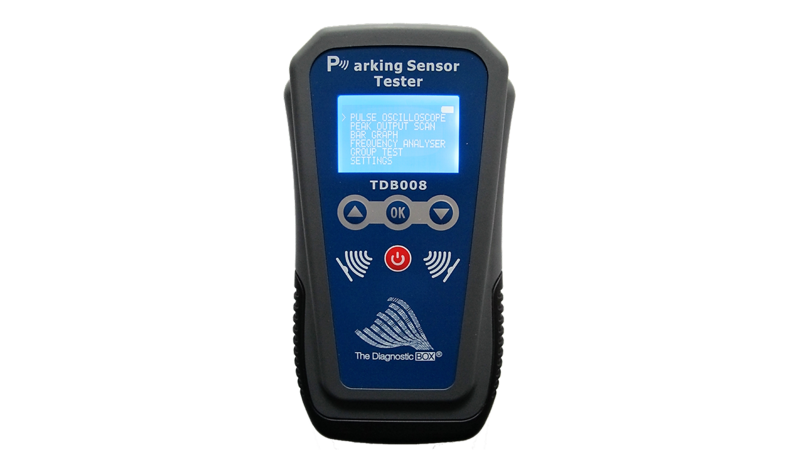 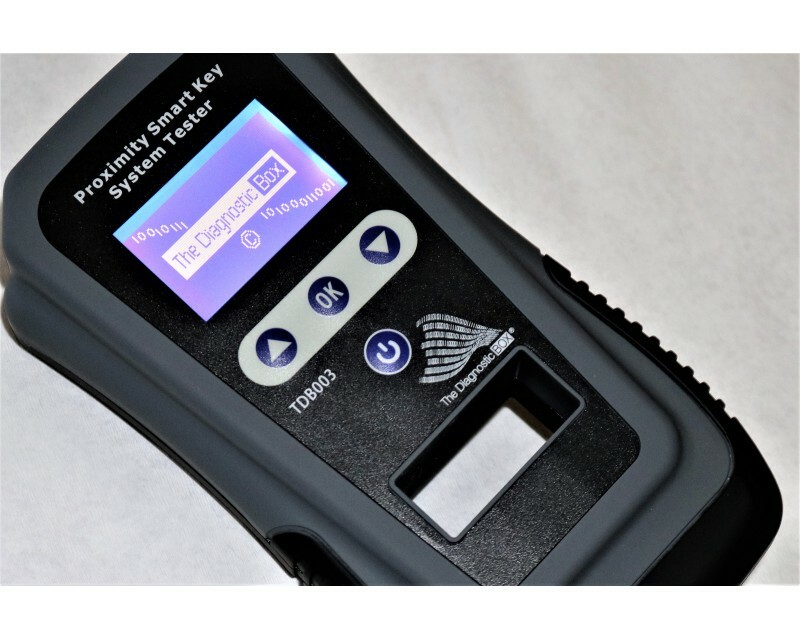 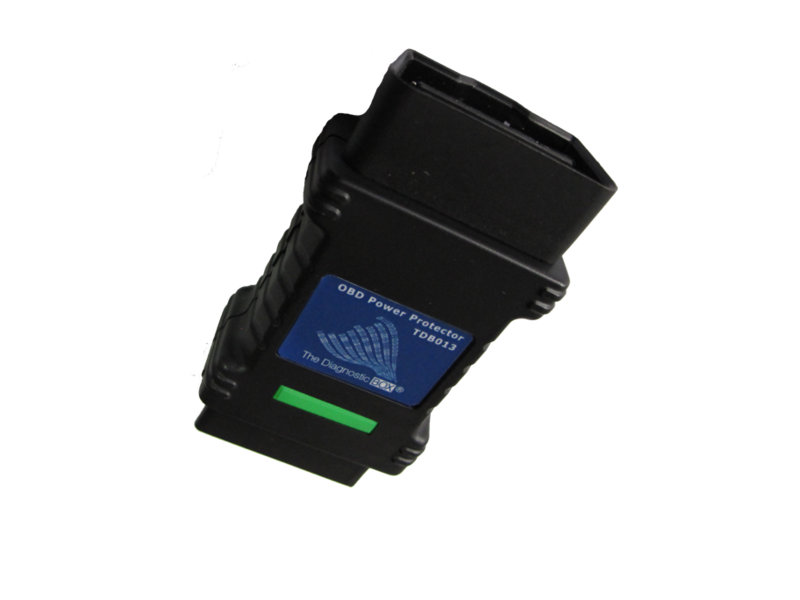 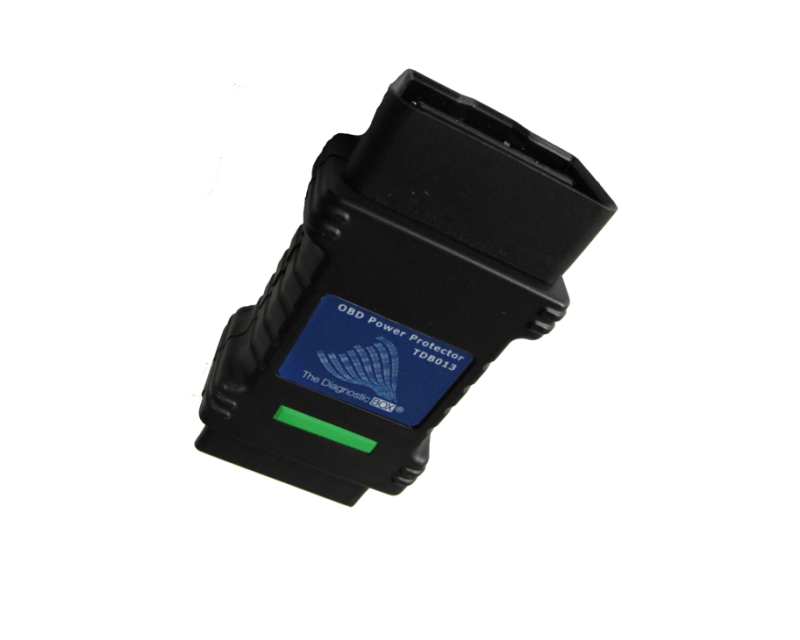 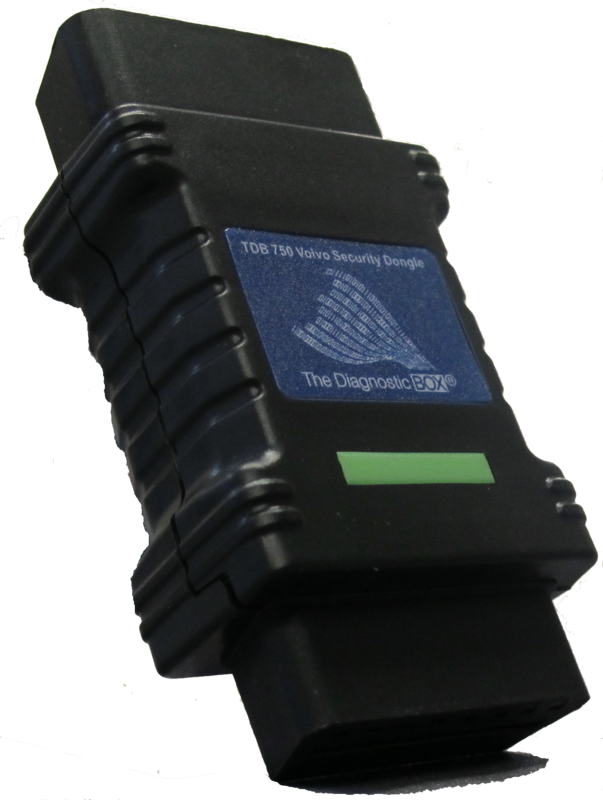 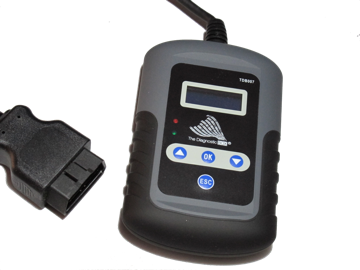 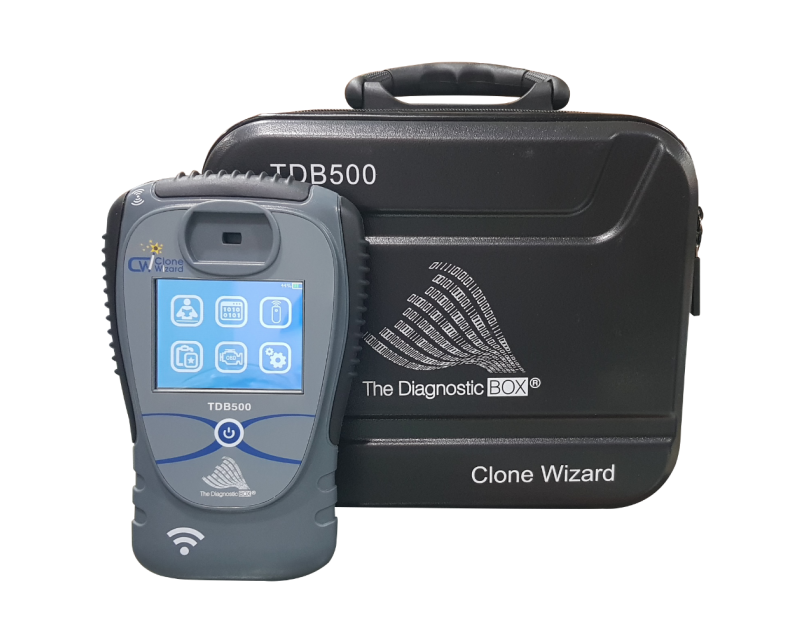 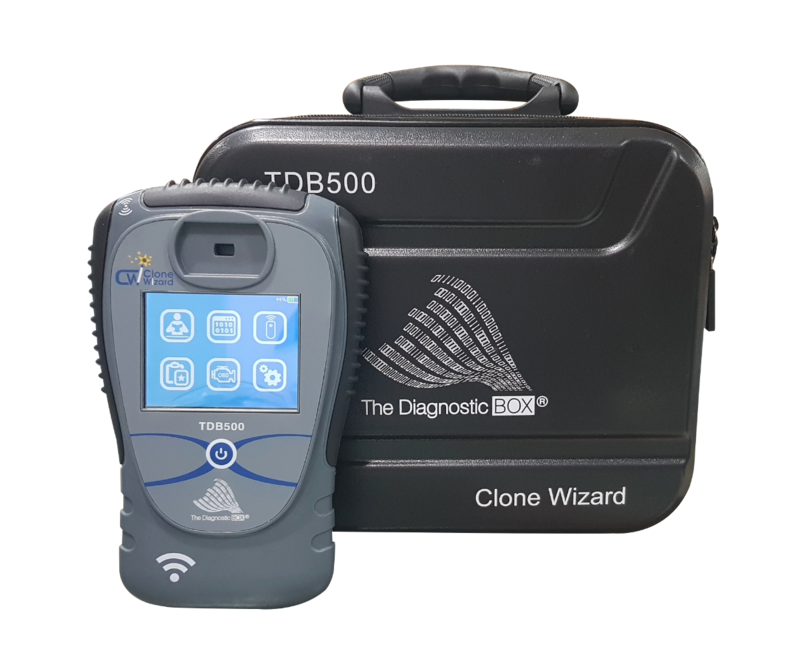 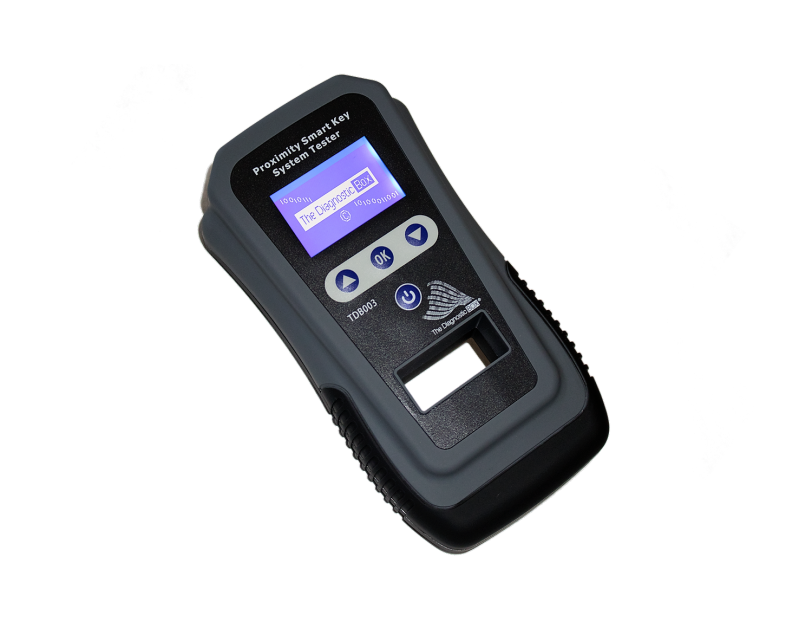 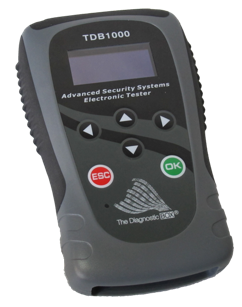 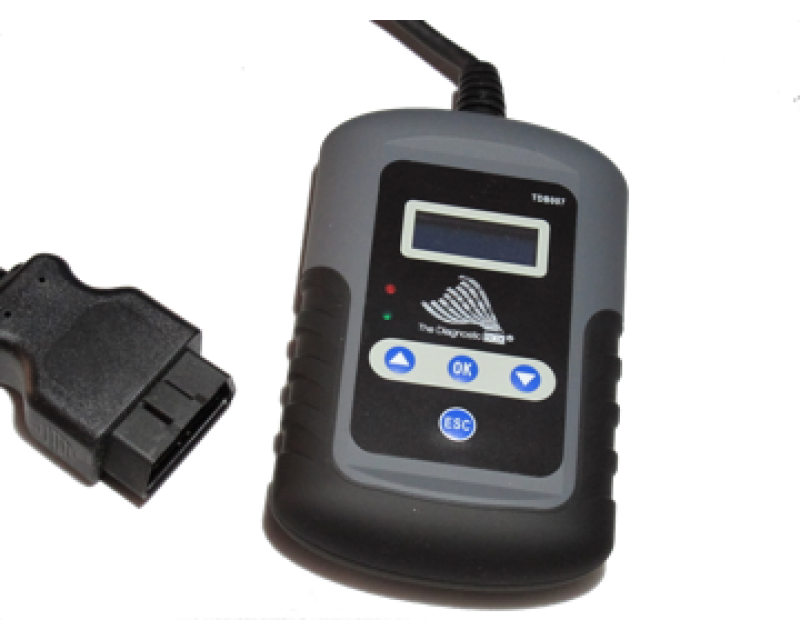 The TDB003 Proximity, Smart key systems tester offers a simple and cost effective way to accurately diagnose and test problems relating to any vehicle immobiliser system, which is made up of a number of components. 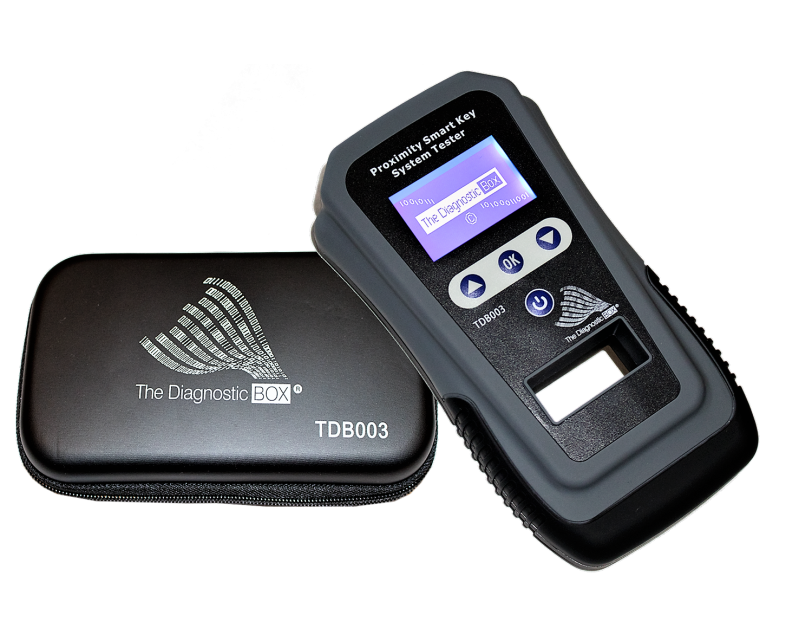 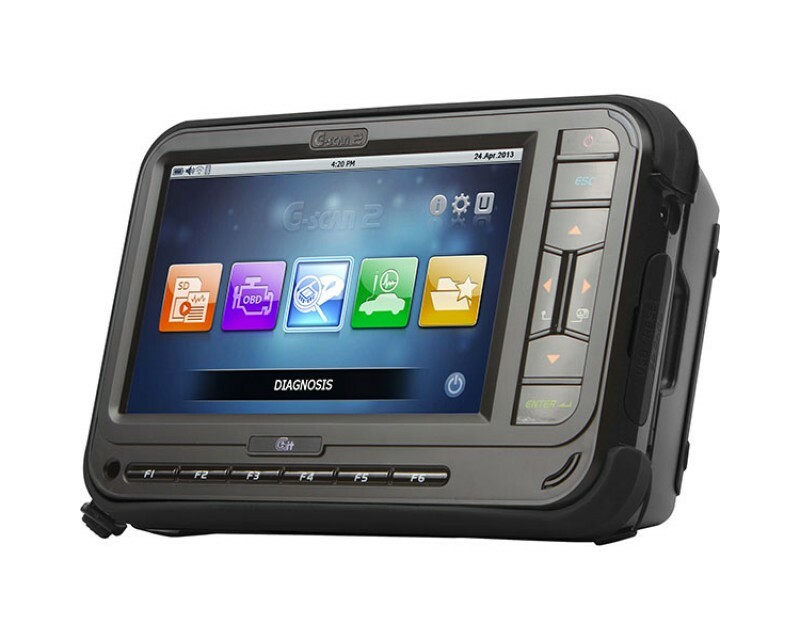 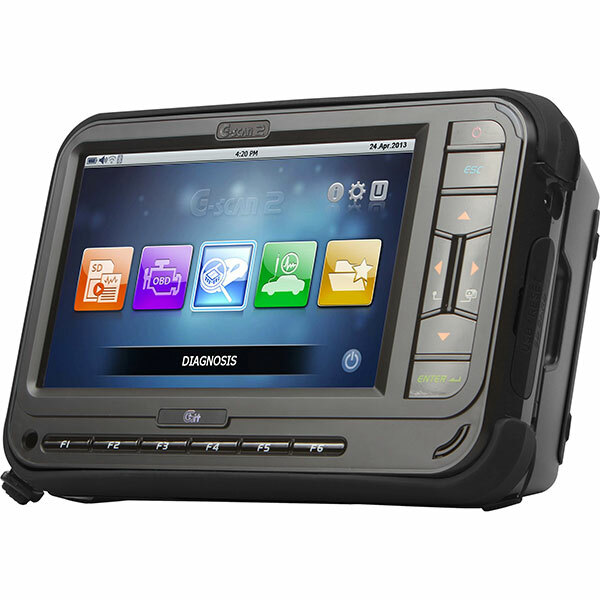 UK design and innovation, the TDB003 suits all brands, and includes localised and tested software to suit the Australian model carpark. 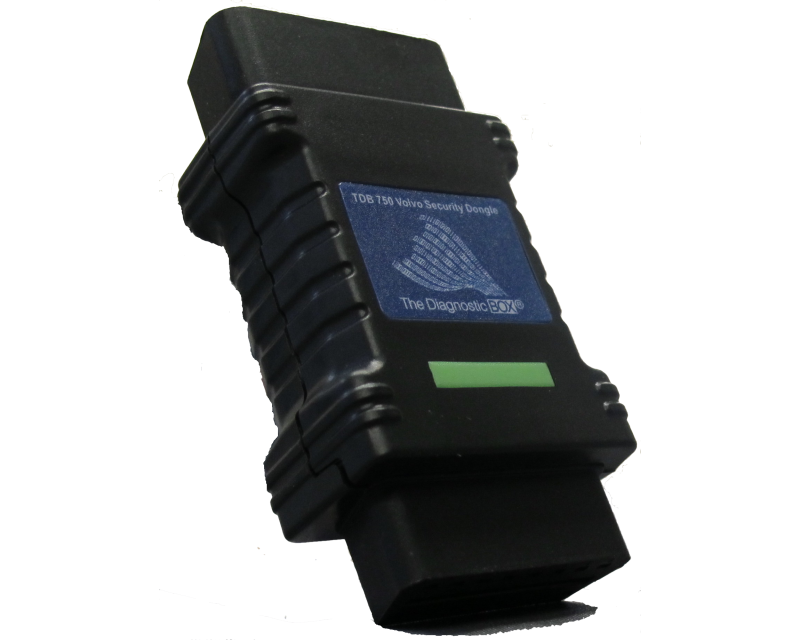 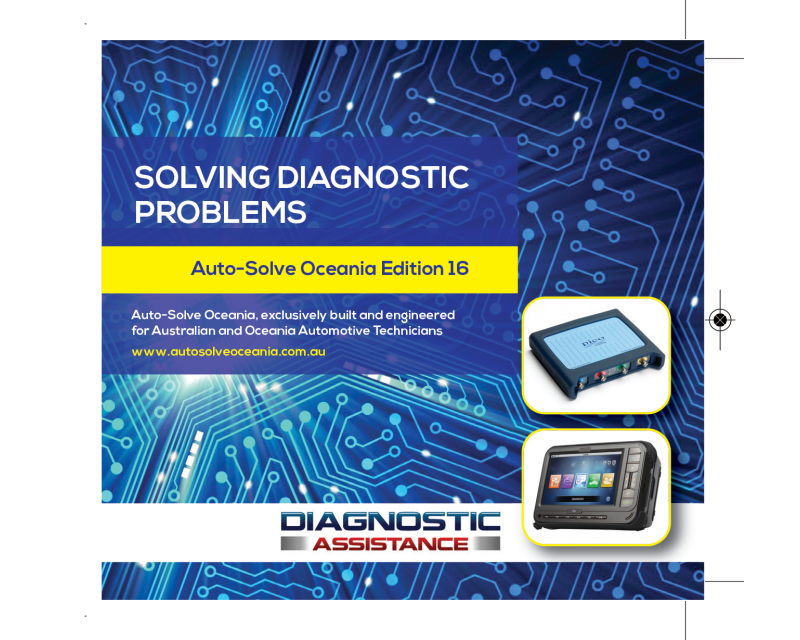 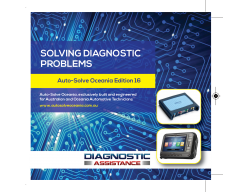 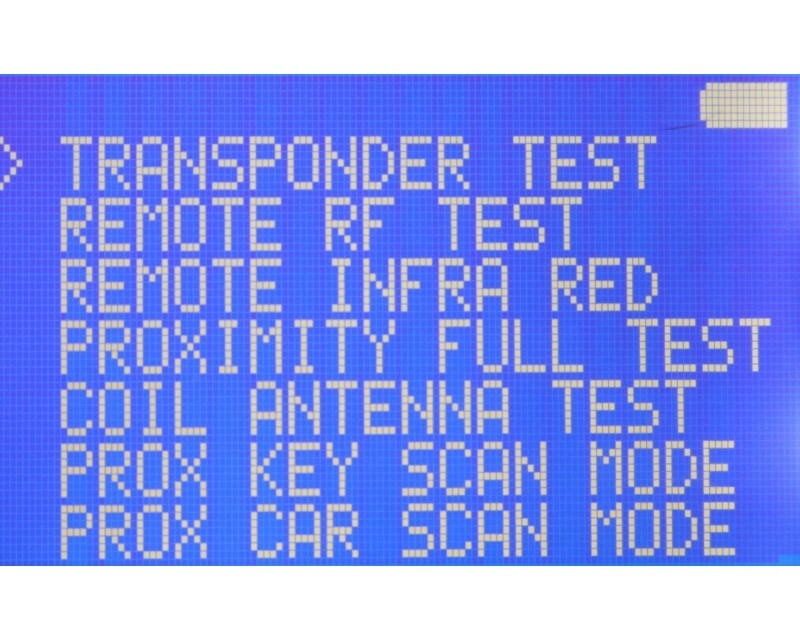 This advanced tool enables the transponder key, remote control operation, external vehicle antenna transmitters, internal vehicle antenna transmitters and transponder antenna to be fully tested to ensure that all parts of the vehicles immobiliser system are working. 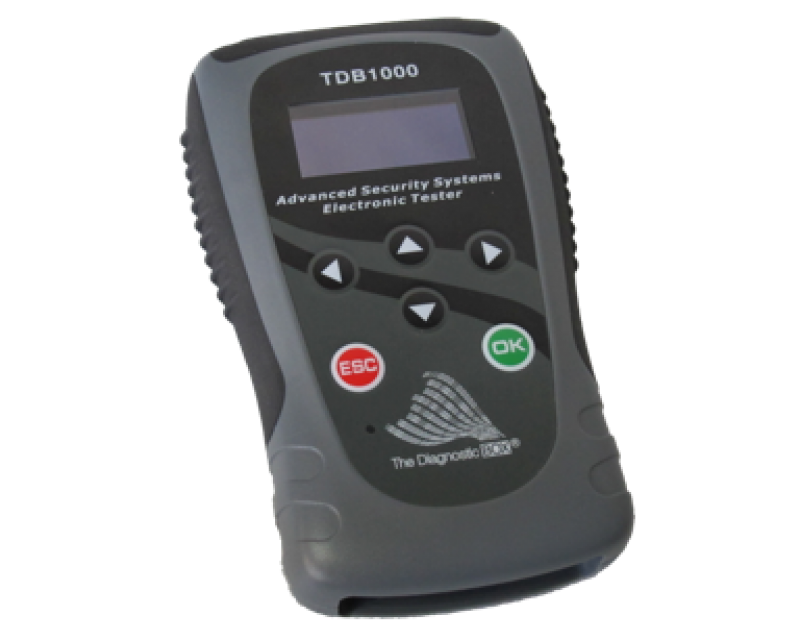 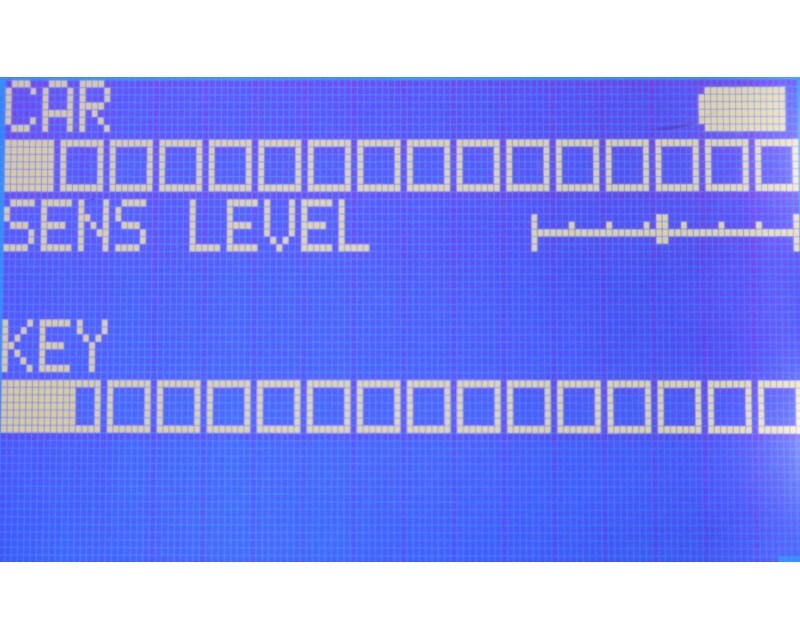 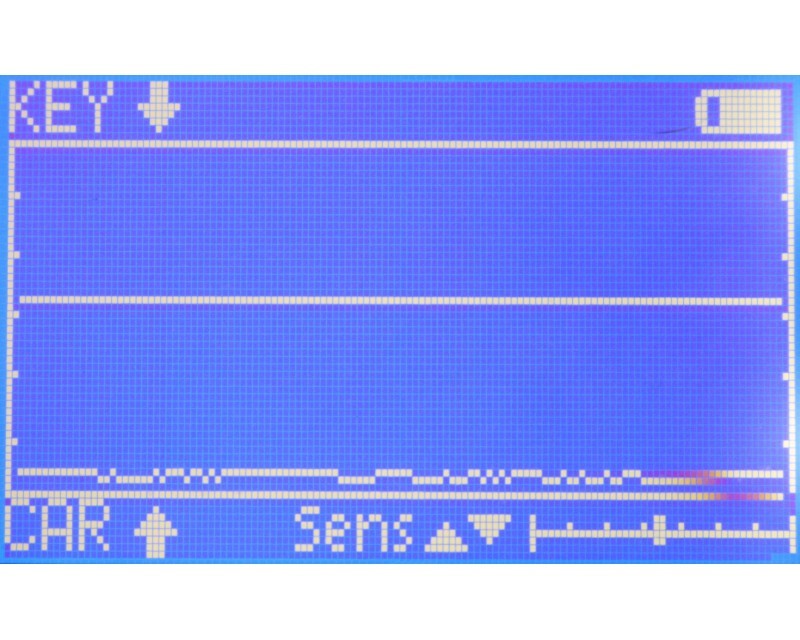 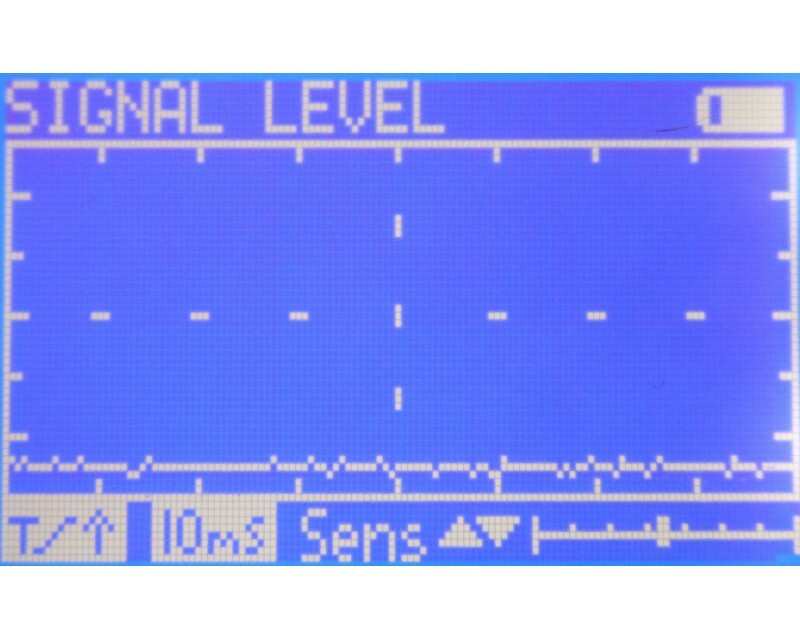 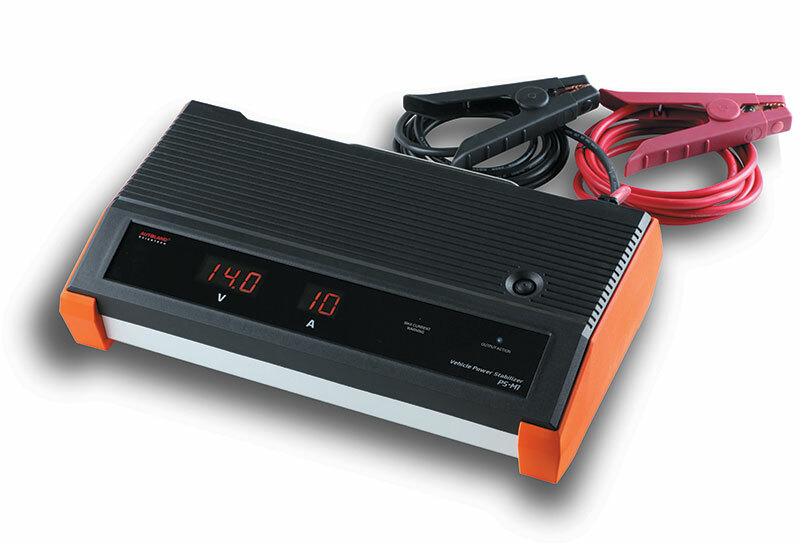 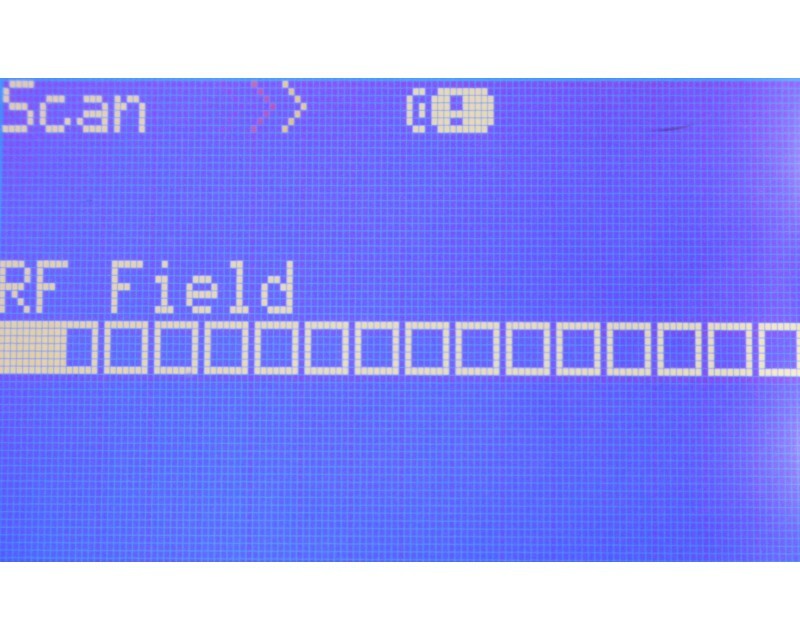 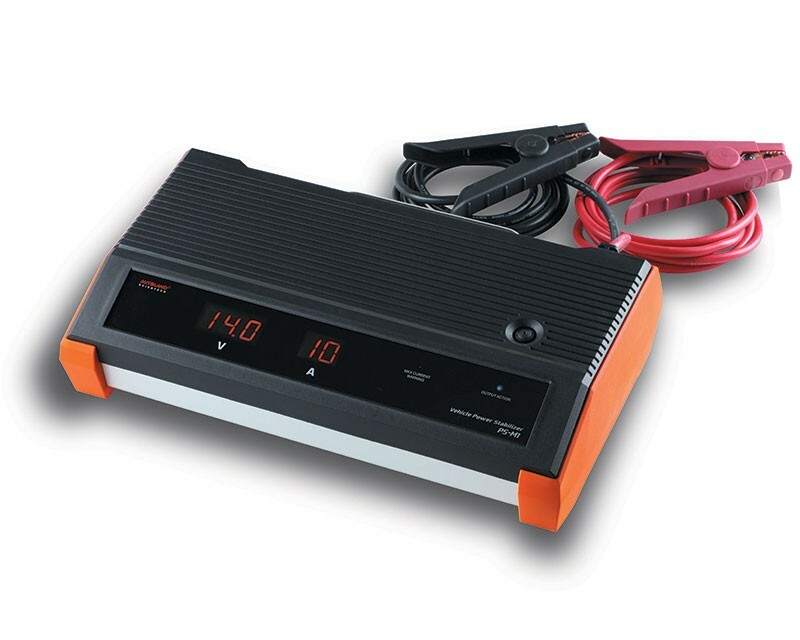 The TDB003 can display signal levels, frequency measurements, signal waveforms and a number of other useful features, all within just a few seconds.